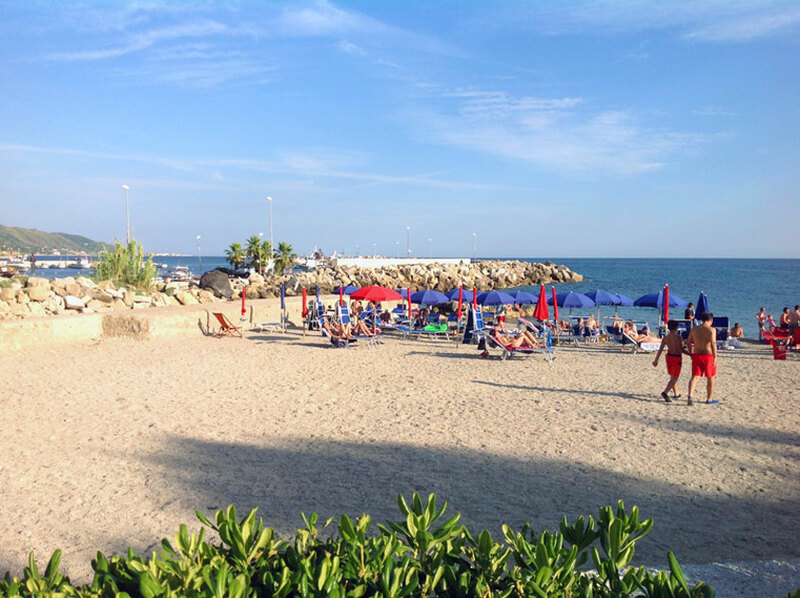 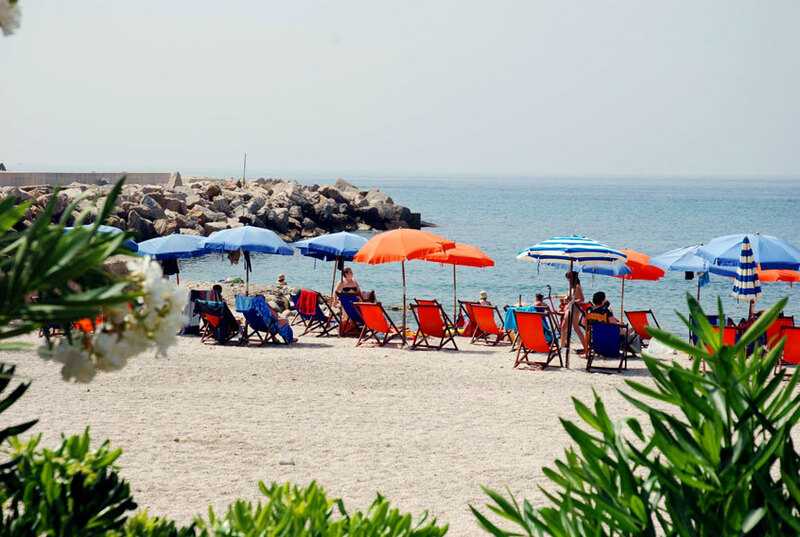 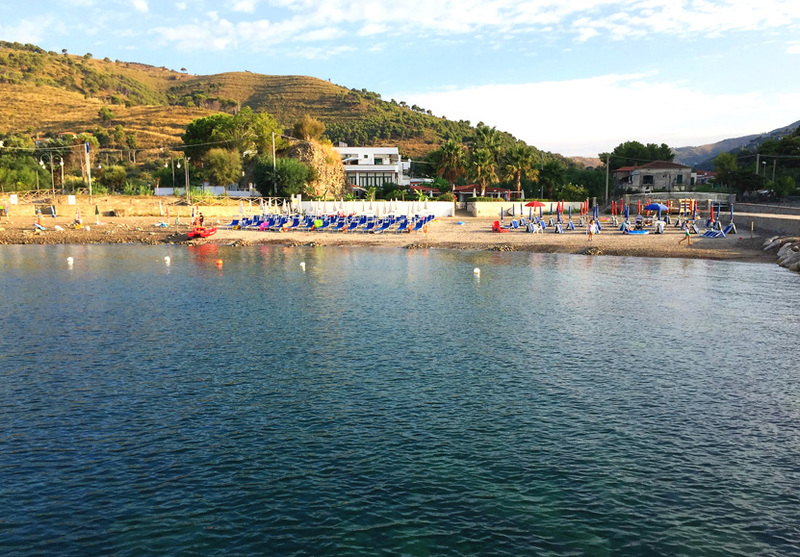 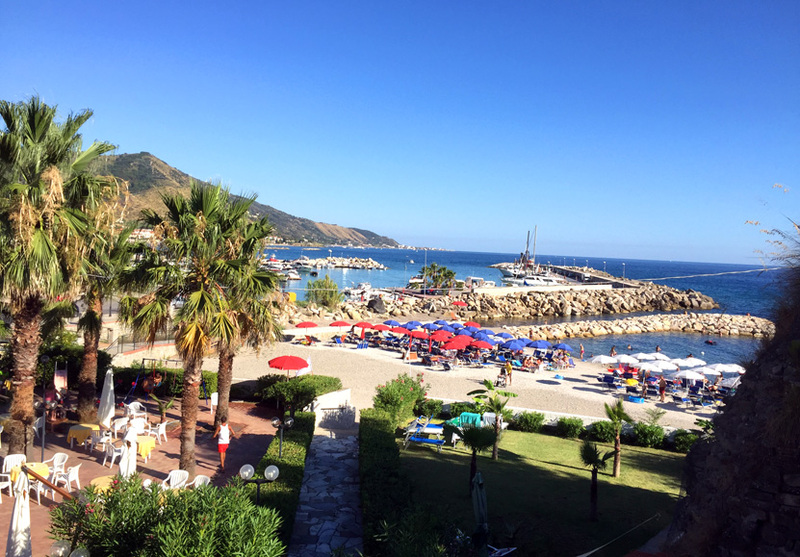 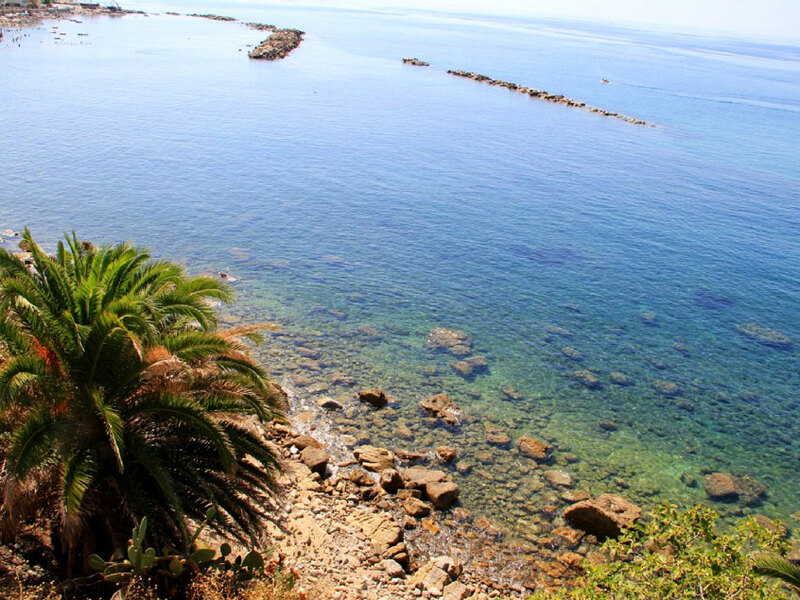 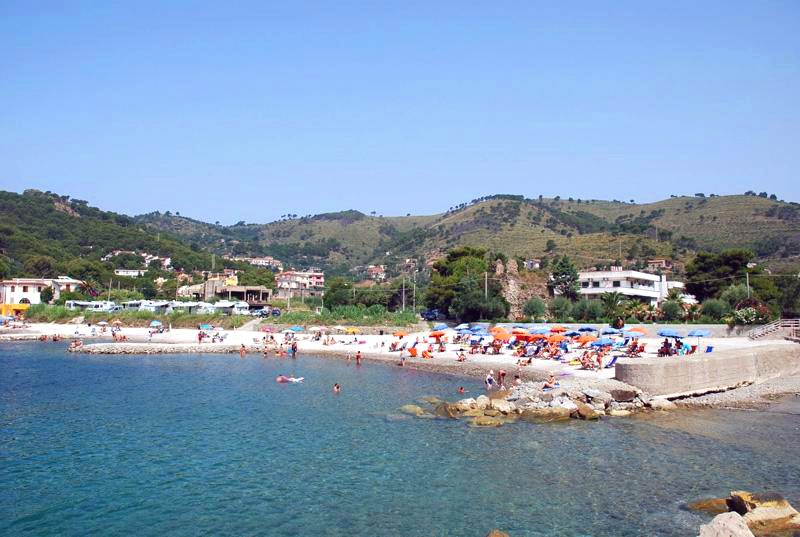 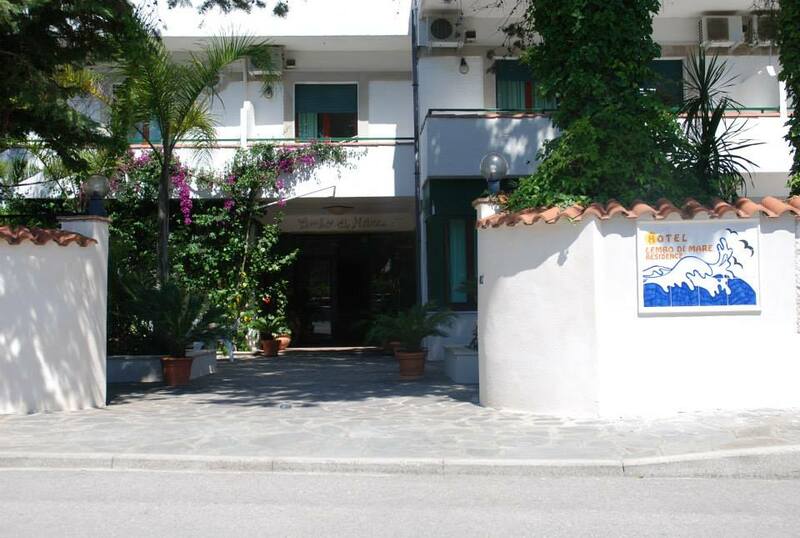 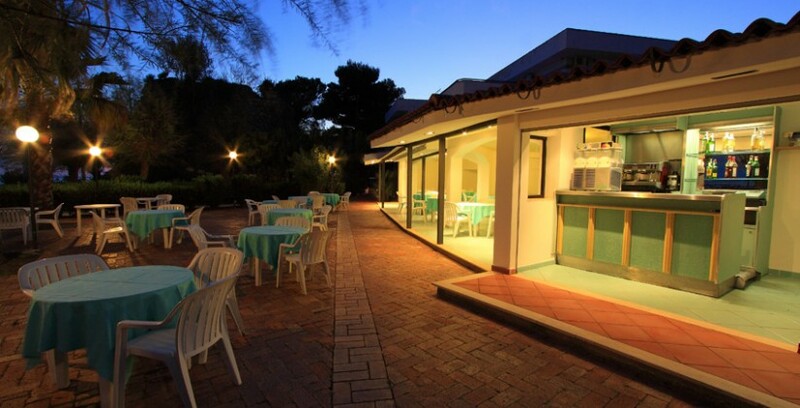 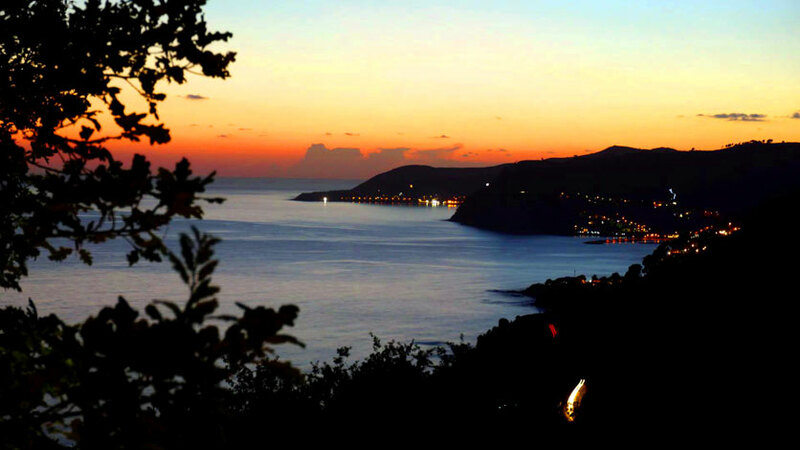 In the heart of the Cilento coast, a hotel on the sea with all the comfort. 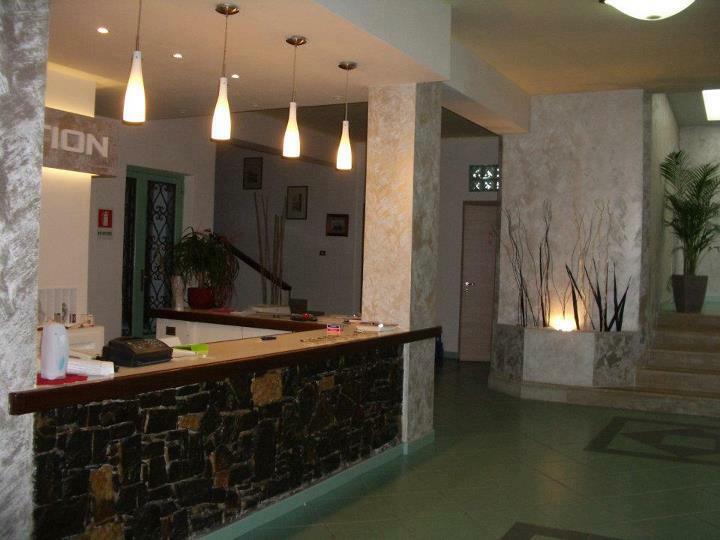 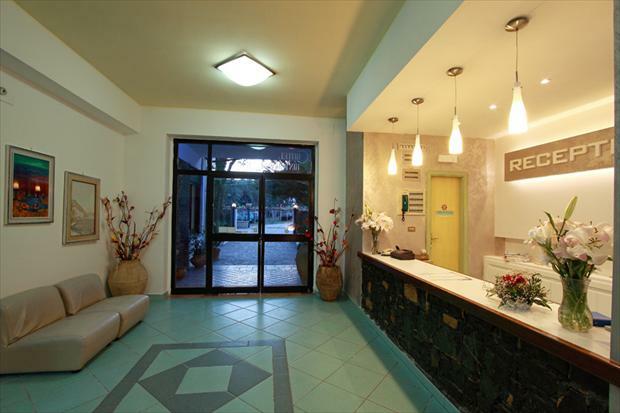 Here are some pictures of the rooms. 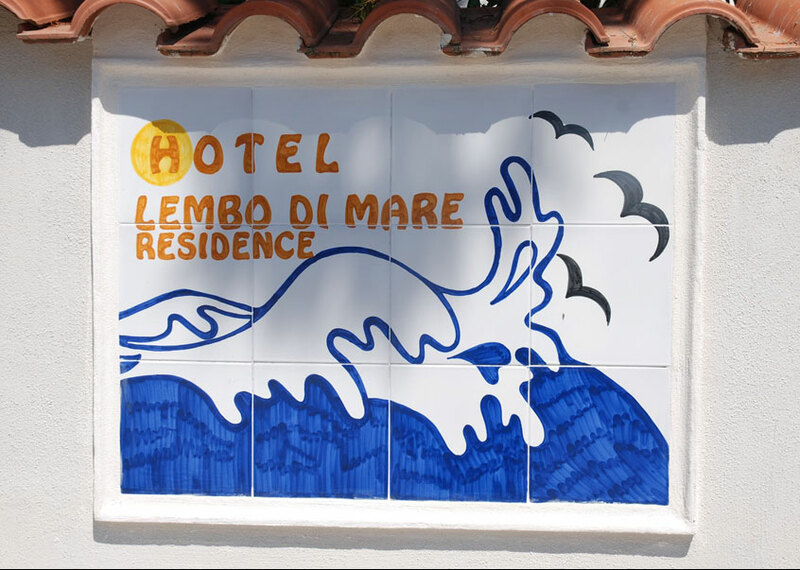 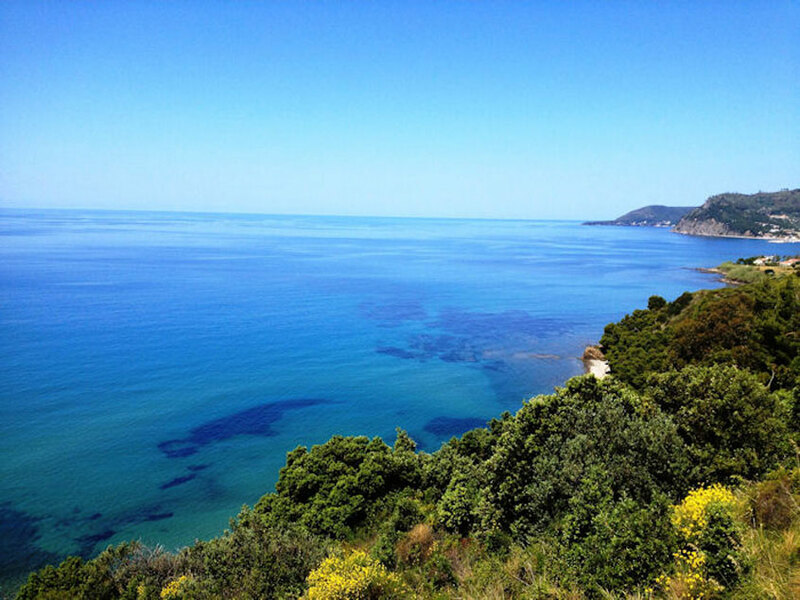 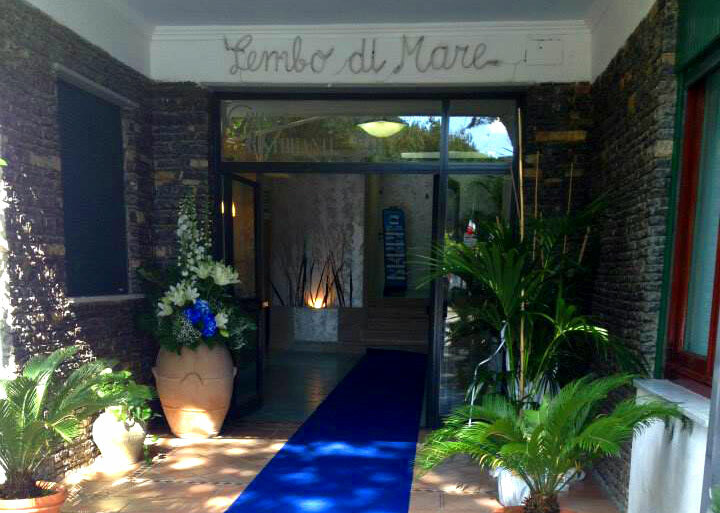 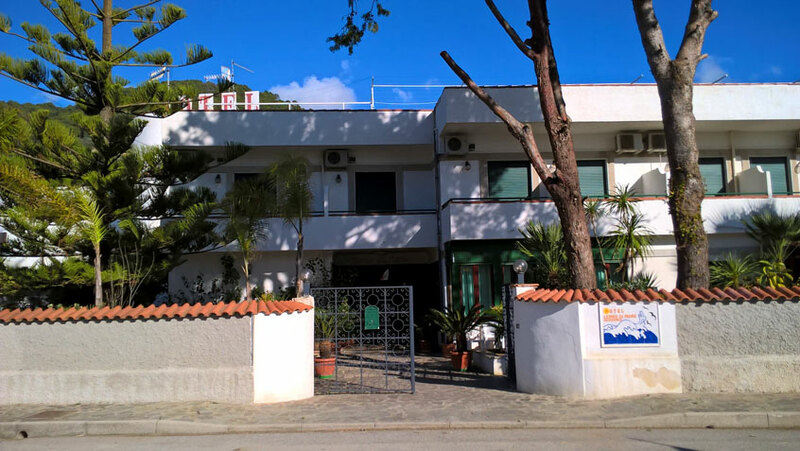 Since 1977, the Hotel Residence Lembo di Mare accomodate Italian and foreign tourists who wish to spend their holidays in the green nature of the Cilento National Park and the blue Tyrrhenian Sea, for many years awarded by the FEE with the prestigious Blue Flag of Europe.